1. There are people who worship Allah to gain His Favors, this is the worship of traders; while there are some who worship Him to keep themselves free from His Wrath, this is the worship of slaves; a few who obey Him out’ of their sense of gratitude and obligations, this is the worship of free and noble men. 30. 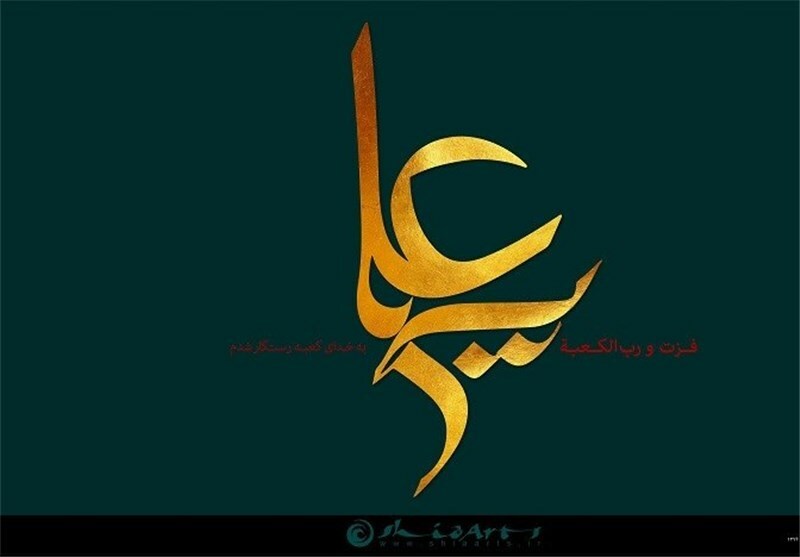 When Imam Ali was asked about Faith in Religion, he replied that the structure of faith is supported by four pillars endurance, conviction, justice and jihad.Endurance is composed of four attributes: eagerness, fear, piety and anticipation (of death). so whoever is eager for Paradise will ignore temptations; whoever fears the fire of Hell will abstain from sins; whoever practices piety will easily bear the difficulties of life and whoever anticipates death will hasten towards good deeds. 38. 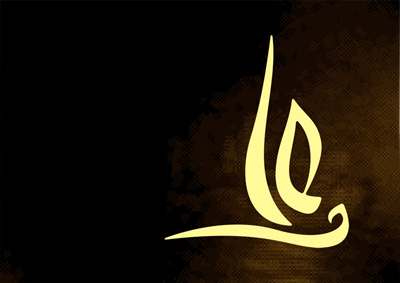 Imam Ali once said to his son Imam Hasan, My son, learn four things from me and through them you will learn four more. If you keep them in mind your actions will not bring any harm to you: The greatest wealth is Wisdom; the greatest poverty is stupidity; the worst unso- ciableness is that of vanity and self-glorification; and the best nobility of descent exhibits itself in politeness and in refinement of manner. The next four things, my son, are: “Do not make friendship with a fool because when he will try to do you good he will do you harm; do not make a miser your friend because he will run away from you at the time of your dire need; do not be friendly with a vicious and wicked person because he will sell you and your friendship at the cheapest price and do not make friend of a liar because like a mirage he will make you visualize very near the things which lie at a great distance and will make you see at the great distance the things which are near to you”. 78. After the Battle of Siffin, somebody asked Imam Ali whether they had been destined to fight against the Syrians. Imam Ali replied if by destiny you mean a compulsion (physical or otherwise) through which we are forced (by nature) to do a thing then it is not so. Had it been an obligation of that kind there would have been no question of reward for doing it and punishment for not doing it (when you are physically forced to do a thing, like breathing, sleeping, eating, drinking etc. then there can be no reward for doing it and no retribution for not doing it. In such cases nature forces you to do a thing and you cannot but do it), then the promised blessings and punishments in life after death will have no meaning. The Merciful Lord has given his creatures (human beings) complete freedom to do as they like, and then prohibited them from certain actions and warned them of the consequences of such actions (His Wrath and His Punishments). These orders of Allah carry in them the least trouble and lead us towards the most convenient ways of life and the rewards which He has promised for good deeds are many times more than the actions actually deserve. He sees people disobeying Him and tolerates them not because He can be overruled or be compelled to accept human supremacy over Him. He did not send His prophets to amuse Himself or provide amuse- ment for them. He did not reveal His orders without any genuine reason nor has He created the galaxies and the earth without any purpose. The Universe without plan, purpose and program is the idea of infidels and the pagans, sorry will be their plight in the leaping fires of Hell. 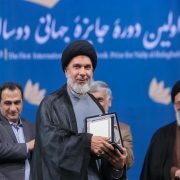 Hearing this the man asked Imam Ali, “Then what kind of destiny was it that we had?” Imam Ali replied: “It was an order of Allah to do it like the order He has given in His Holy Book: You are destined by Allah to worship none but Him, here ‘destined’ means ‘ordered’ it does not mean physical compulsion”. 99. Imam Ali heard somebody reciting the passage of the Holy Qur’an we belong to Allah and our return is towards Him, Imam Ali said, “How true it is ! 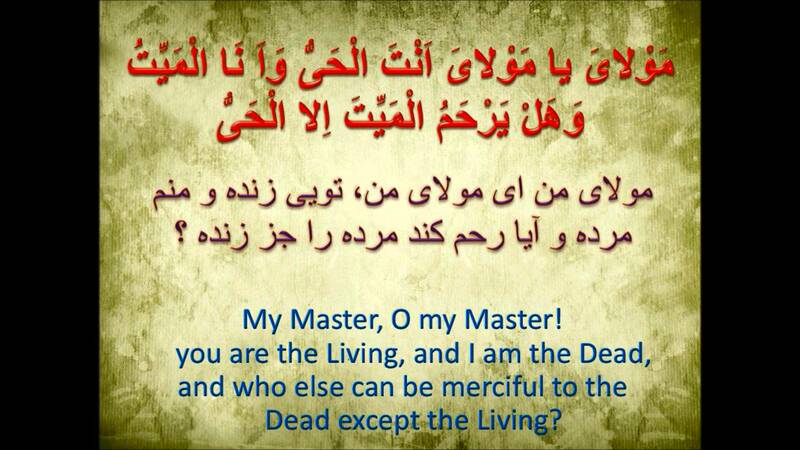 Our declaring that we belong to Allah indicates that we accept Him as our Master, Owner and Lord. And when we say that our return is towards Allah indicates that we accept our mortality”. 130. 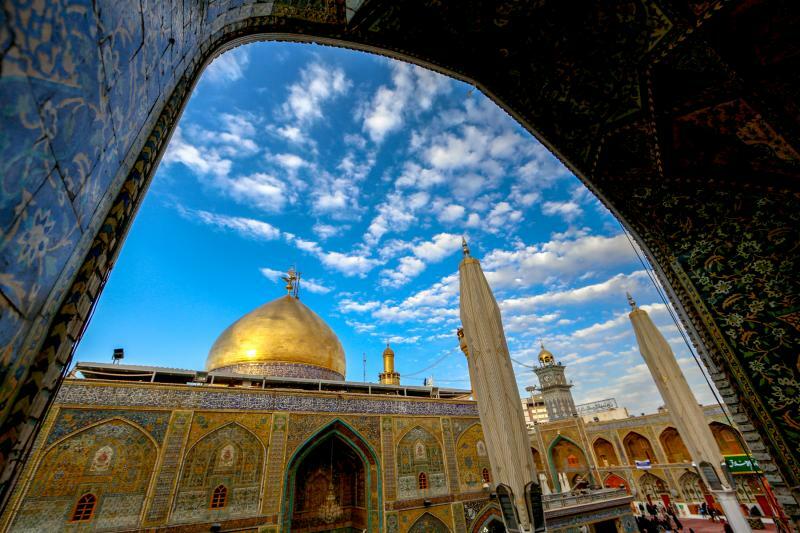 Imam Ali heard someone abusing and blaming the world and said to him, “O you, who are blaming the world, who have been allured and enticed by it, and have been tempted by its false pretenses. You allowed yourself to be enamored of, to be captivated by it and then you accuse and blame it. Have you any reason or right to accuse it and to call it a sinner and seducer? Or is the world not justified in calling you a wicked knave and a sinning hypocrite? When did it make you lose your intelli- gence and reasoning? And how did it cheat you or snake false pretenses to you? Did it conceal from you the fact of the ultimate end of everything that it holds, the fact of the sway of death, decay and destruction in its domain? Did it keep you in the dark about the fate of your fore- fathers and their final abode under the earth? Did it keep the resting-place of your mothers a secret from you? Do you not know that they have returned to dust? Many a time you must have attended the sick persons and many of them you must have seen beyond the scope of medicine. Neither the science of healing nor could your nursing and attendance nor your prayers and weeping prolonged the span of their lives, and they died. You were anxious for them, you procured the best medical aid, you gathered famous physicians and provided best – medicines for them. Death could not be held back and life could not be pro- longed. In this drama and in this tragedy did the world not present you with a lesson and a moral?Certainly, this world is a house of truth for those who look into it carefully, an abode of peace and rest for those who understand its ways and moods and it is the best working ground for those who want to procure rewards for life in the Hereafter. It is a place of acquiring knowledge and wisdom for those who want to acquire them, a place of worship for the friends of Allah and for Angels. It is the place where prophets received revelations of Allah. It is the place for virtuous people and saints to do good deeds and to be assigned with rewards for the same. Only in this world they could trade with Allah’s Favors and Blessings and only while living here they could barter their good deeds with His Blessings and Rewards. Where else could all this be done? Who are you to abuse the world when it has openly declared its mortality and mortality of everything connected with it, when it has given everyone of its inha- bitants to understand that all of them are to face death, when through its ways it has given them all an idea of calamities they have to face here, and through the sight of its temporary and fading pleasures it has given them glimpses of eternal pleasures of Paradise and suggested them to wish and work for the same. If you study it properly you will find that simply to warn and frighten you of the consequences of evil deeds and to persuade you towards good actions, every night it raises new hopes of peace and prosperity in you and every morning it places new anxieties and new worries before you. Those who passed such lives are ashamed of and repent the time so passed abuse this world. But there are people who will praise this world on the Day of Judgment that it reminded them of the Hereafter and they took advantage of these reminders. It informed them of the effects of good deeds and they made correct use of the information it advised them and they were benefited by its advice”. 146. 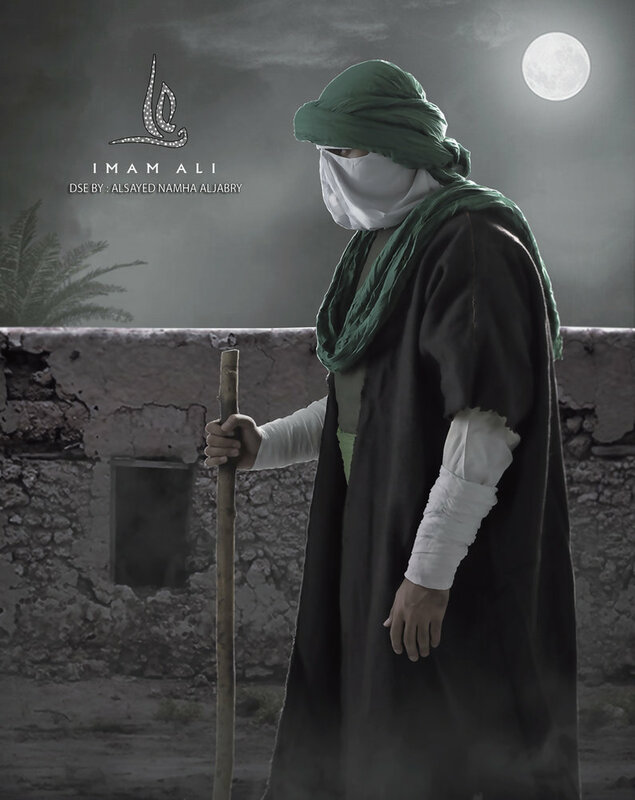 Kumayl bin Ziyad Nakha’i says that once Imam Ali put his hand in his hand and took me to the grave-yard. When he passed through it and left the city behind, he heaved a sigh and said “Kumayl, these hearts are containers of the secrets of knowledge and wisdom and the best container is the one which can hold the most and what it holds, it can preserve and protect in the best way. Therefore, remember carefully what I am telling you. Remember that there are three kinds of people: one kind is of those learned people who are highly versed in the ethics of truth and philosophy of religion, second is the kind of those who are acquiring the above knowledge and the third is that class of people who are uneducated. They follow every pretender and accept every slogan, they have neither acquired any knowledge nor have they secured any support of firm and rational convictions. Remember, Kumayl, knowledge is better than wealth because it protects you while you have to guard wealth. It decreases if you keep on spending it but the more you make use of knowledge the more it increases. What you get through wealth dis- appears as soon as wealth disappears but what you achieve through knowledge will remain even after you. 149. Somebody requested Imam Ali to advise him how to lead a useful and sober life. Imam Ali thereupon advised him thus: “Do not be among those people who want to gain good returns without working hard for them, who have long hopes and keep on postponing repentance and penance, who talk like pious persons but run after vicious pleasures. Do not be among those who are not satisfied if they get more in life and are not content if their lot in life’s pleasures is less (they are never satisfied), who never thank Allah for what they get and keep on constantly demanding increase in what is left with them; who advise others to such good deeds that they themselves refrain from; who appreciate good people but do not follow their ways of life; who hate bad and vicious people but follow their ways of life; who, on account of their excessive sins hate death but do not give up the sinful ways of life; who, if fallen ill, repent their ways of life and on regaining their health fearlessly readopt the same frivolous ways; who get despondent and lose all hopes, but on gaining health, become arrogant and careless; who, if faced with misfor- tunes, dangers or afflictions, turn to Allah and keep on beseeching Him for relief and when relieved or favoured with comfort and ease they are deceived by the comfortable conditions they found themselves in and forget Allah and forsake prayers; whose minds are allured by day dreams and forlorn hopes and who abhor to face realities of life; who fear for others the enormous repercussions of vices and sins but for their own deeds expect very high rewards or very light disciplinary actions. Riches make such people arrogant, rebellious and wicked, and poverty makes them despondent and lethargic. If they have to work, they work lazily and if they put up a demand they do it stubbornly.Under the influence of inordinate cravings, they commit sins in quick succession and keep on postponing repentance. Calamities and adversities make them give up the distinguished characteristics of Muslims (patience, hope in future and work for improvement of circumstances). They advise people with narration’s of events and facts but do not take any lesson from them. They are good at preachings but bad at practice, therefore they always talk of lofty deeds but their actions belie their words. They are keen to acquire temporal pleasures but are careless and slow to achieve permanent (Divine) benefits. They think good for themselves the things which are actually injurious to them and regard harmful the things which really benefit them. They are afraid of death but waste their time and do not resort to good deeds before death overtakes them. The vices which they regard as enormous sins for others, they consider as minor shortcomings for themselves. 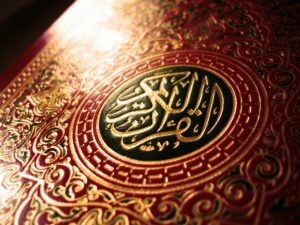 Similarly, they attach great importance to their obedience to the orders of Allah and belittle similar actions in others. Therefore, they often criticize others and speak very highly of their own deeds. They are happy to spend their time in society of rich persons, wasting it in luxuries and vices but are averse to employing for useful purposes in company of the poor and pious people: They are quick and free to pass verdicts against others but they never pass a verdict against their own vicious deeds. They force others to obey them but they never obey Allah. They collect their dues carefully but never pay the dues they owe. They are not afraid of Allah but fear powerful men”. 153. One who assents or subsribes to the actions of a group or a party is as good as having committed the deed himself. A man who joins a sinful deed makes himself responsible for two-fold punishments, one for doing the deed and the other for assenting and subscribing to it. 154. Accept promises of only those persons who can stead- fastly-adhere to their pledges. 189. In this world, man is a target of death, an easy prey to calamities, here every morsel and every draught is liable to choke one, here one never receives a favour until he loses another instead, here every additional day in one’s life is a day reduced from the total span of his existence, when death is the natural outcome of life, how can we expect immortality? 192. When I feel angry with a person how and when should I satisfy my anger, whether at a time when I am not in a position to retaliate and people may advise me to bear patiently or when I have power to punish and I forgive. 193. Minds get tired like bodies. 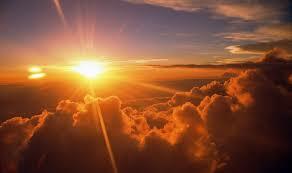 When you feel that your; mind is tired, then invigorate it with sober advice. 206. During civil disturbance adopt such an attitude that people do not attach any importance to you – they neither burden you with complicated affairs, nor try to derive any advantage out of you.